Tenants are allowed to customize spaces as they wish including adding ceiling fans, installing A/C, sinks, etc. As a result, each space is the mill has a unique look and custom amenities. 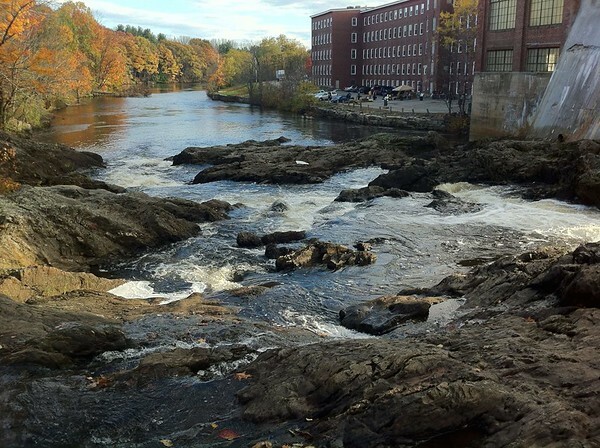 The Mills at Salmon Falls are owned and managed by Cutter Family Properties. To find out more about the mills or to make an inquiry about renting, email CFP or call (603) 749-8879.